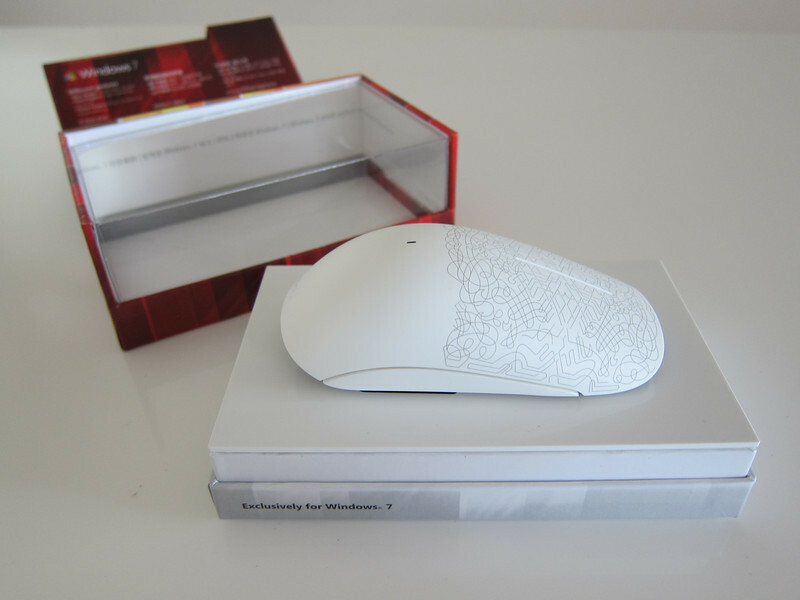 What a stunning looking mouse from Microsoft. 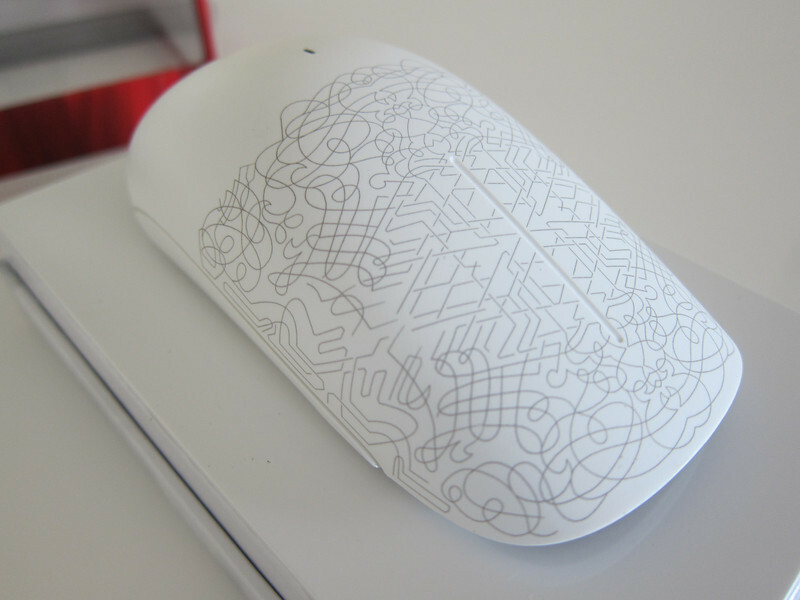 This is no ordinary mouse but the Touch Mouse Artist Edition that features a design created by New York-based artist Deanne Cheuk. 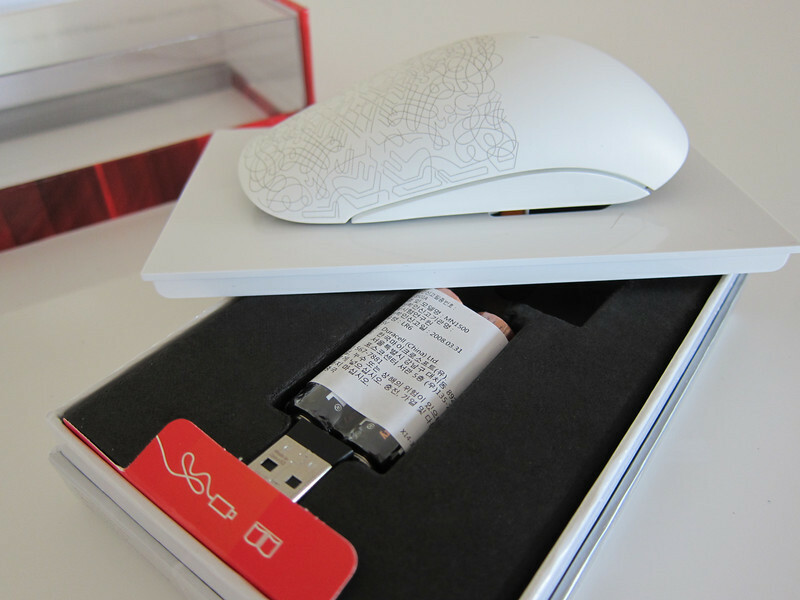 Absolutely beautiful and comes in a equally well designed box. 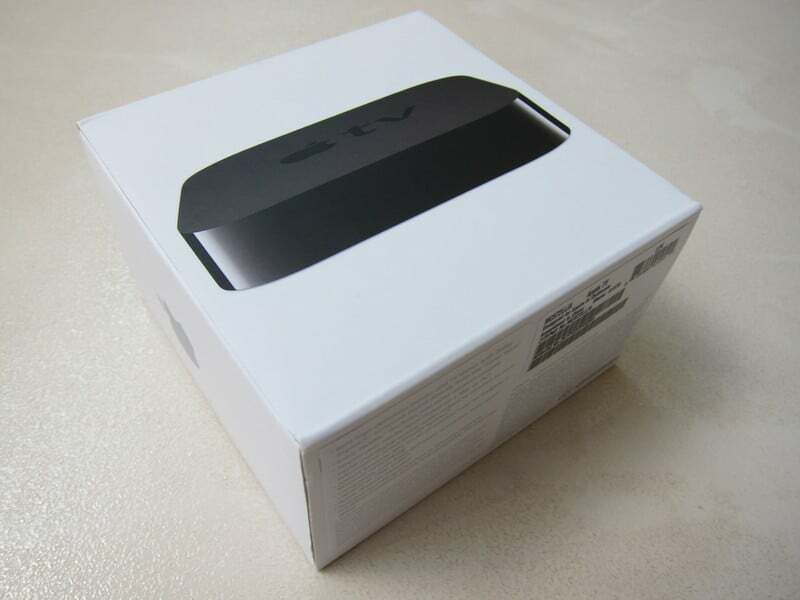 Like a toy car box. 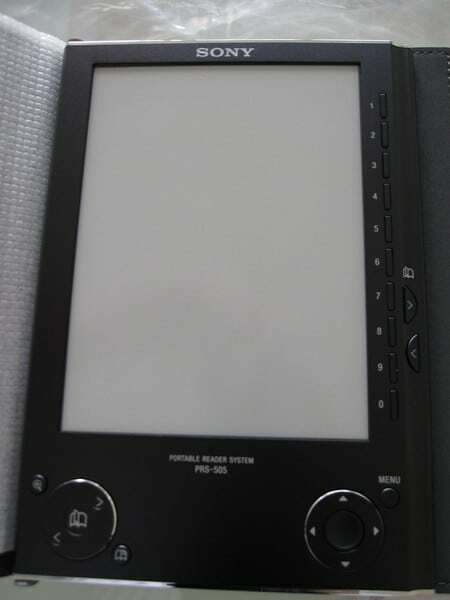 That I cannot even bear to take it out and use it. 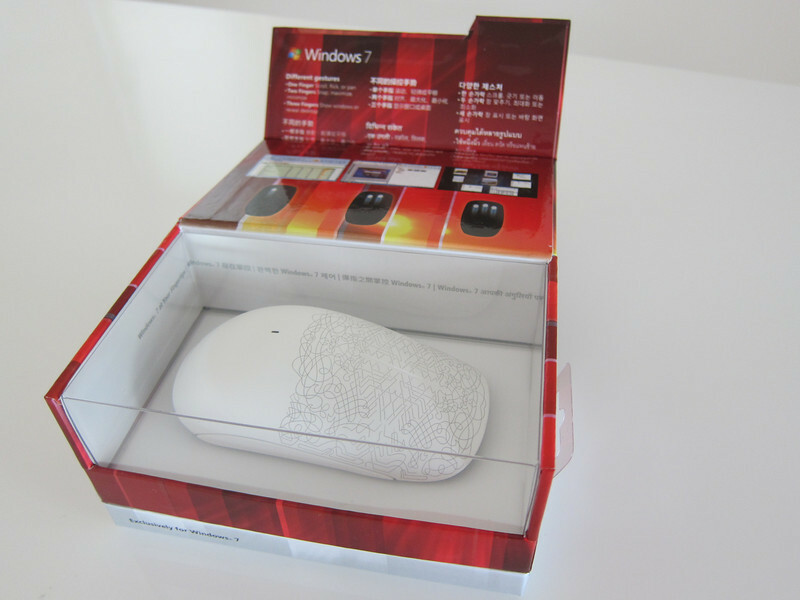 I think it might just end up on the display shelves and I go out and get a normal mouse. Ha. 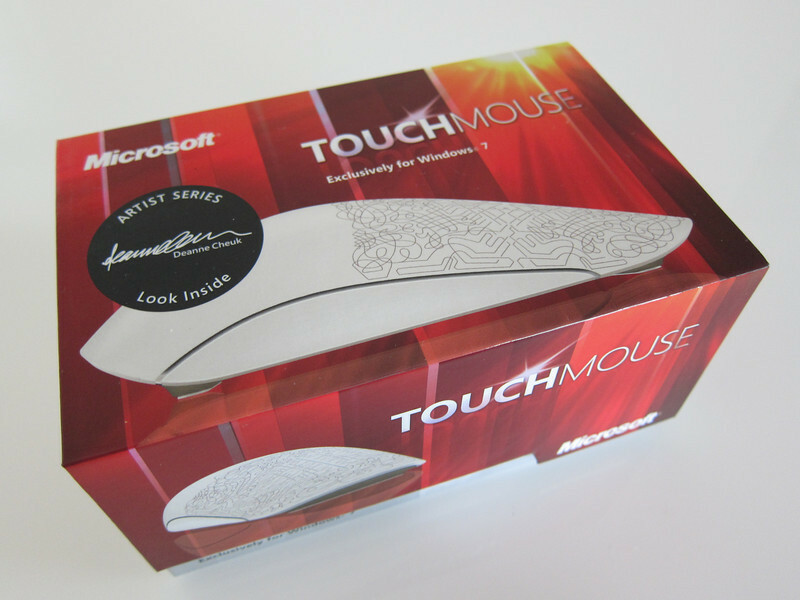 This is also a Touch Mouse by Microsoft. 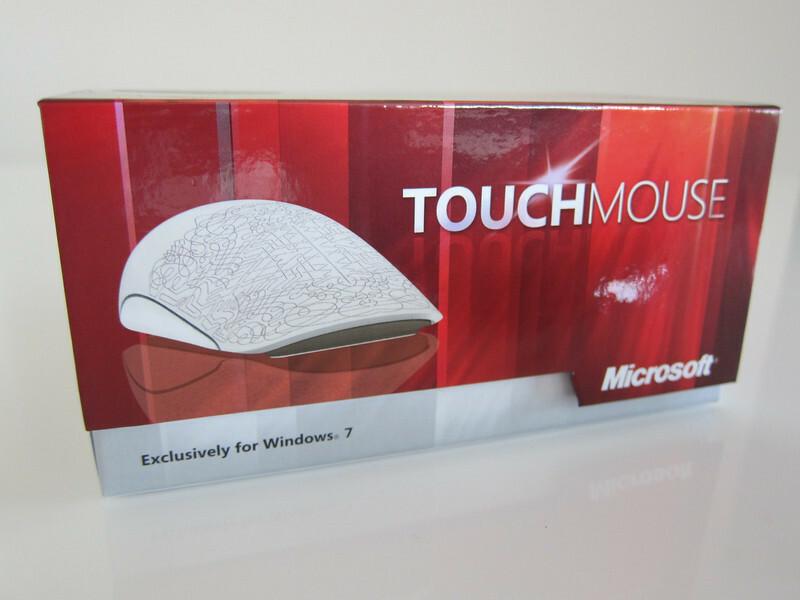 The Microsoft Touch mouse is the flagship mouse of the Touch family and features a large multi-touch surface with BlueTrack technology. 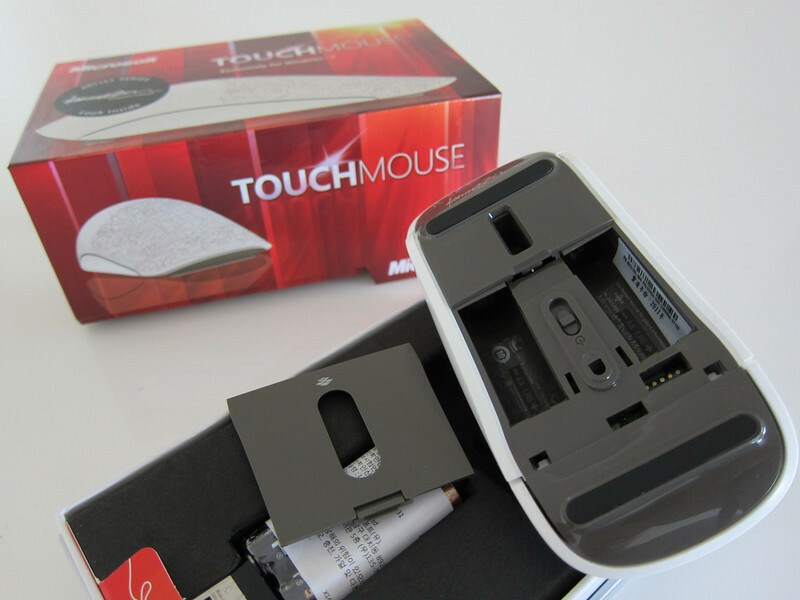 It has a multi touch interface and is really nice… A perfect Xmas gift for your loved ones and that geeky cousin of yours.. like me HA HA. NICE NICE NICE !!!! VERY NICE !! 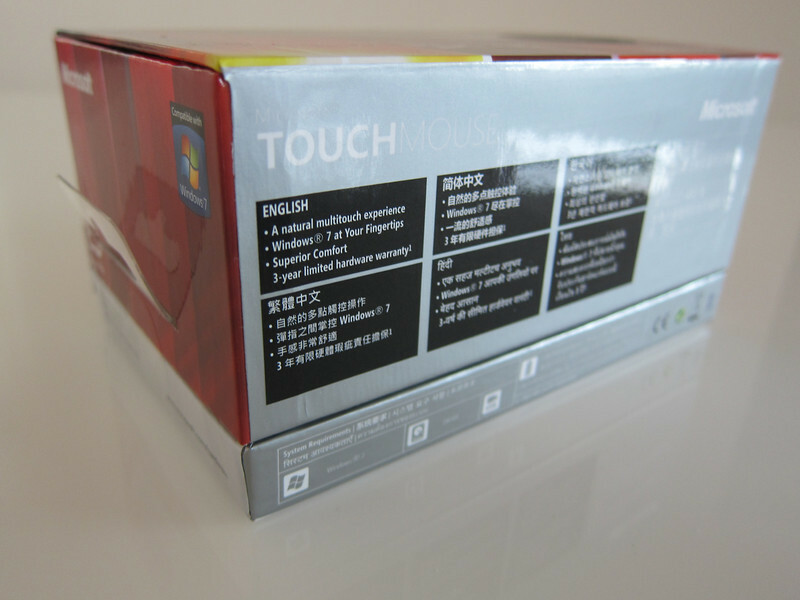 Okie.. taking it out.. carefully and heart pain…..
Then opening further the box (deep inside the depths of the box…) is a cable which at first makes me so confused.. what is this ? 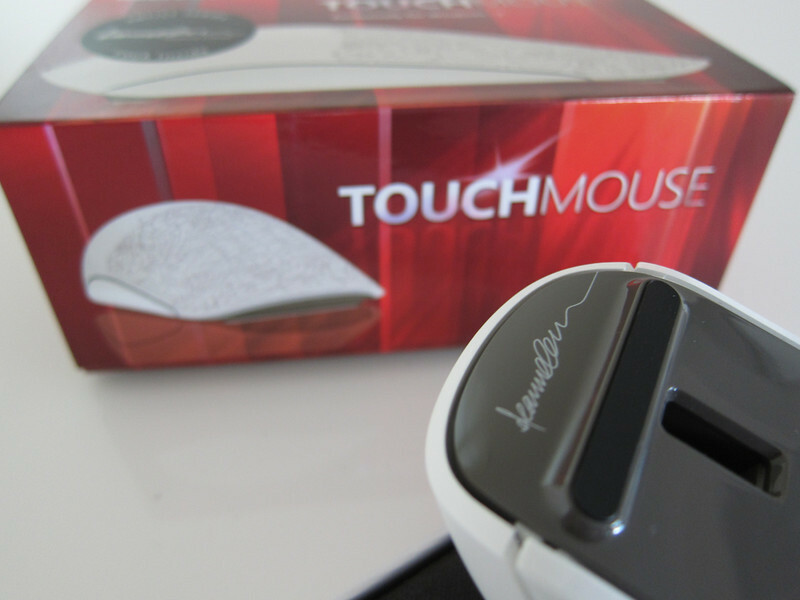 A mouse cable ? 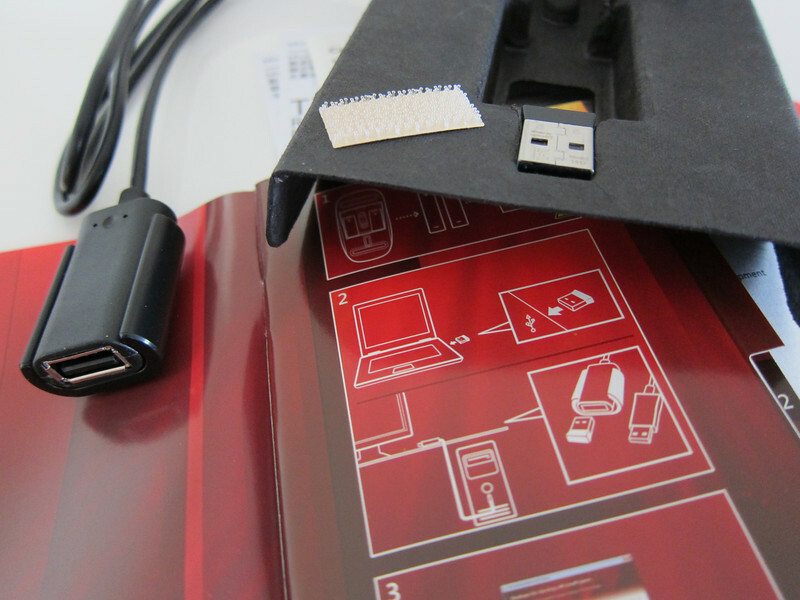 A USB cable for installation of software ? 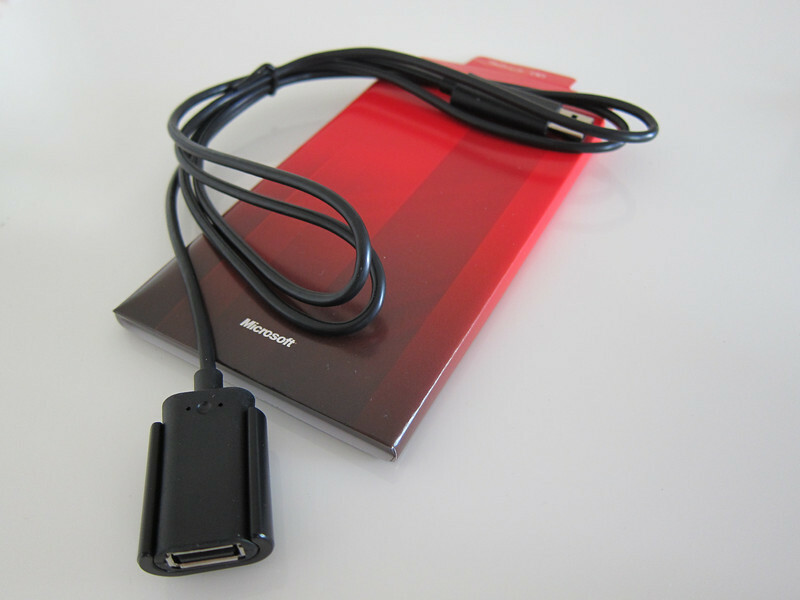 A Windows phone sync cable ? 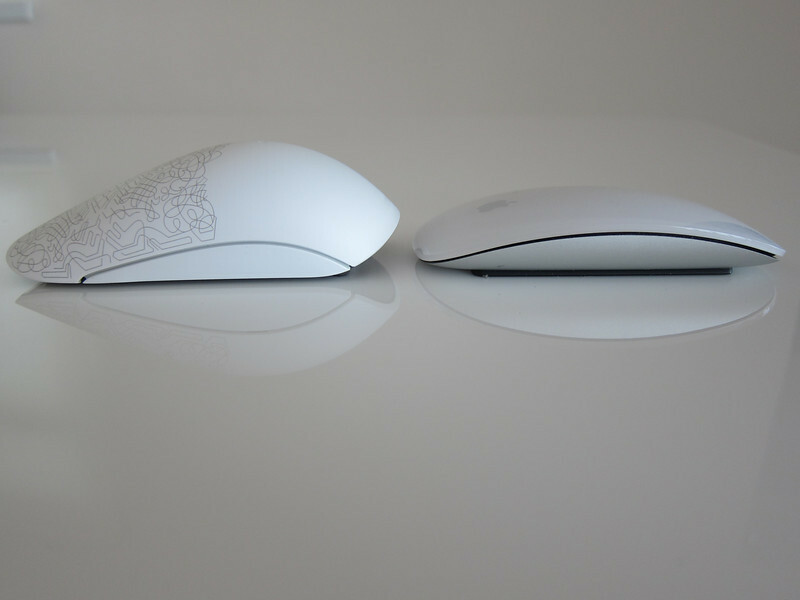 But of course, I have to compare the Apple Magic Mouse with this mouse side by side.. sorry Microsoft !! 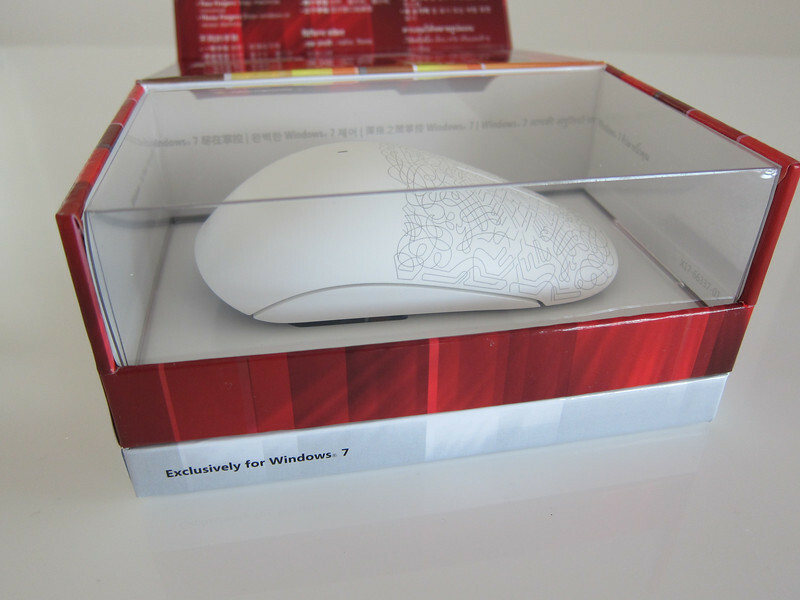 Wow, it is a beautiful mouse!! 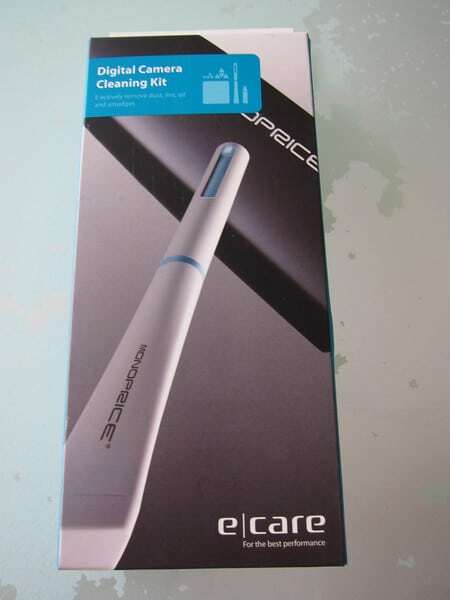 Are you sure you want to use it?? 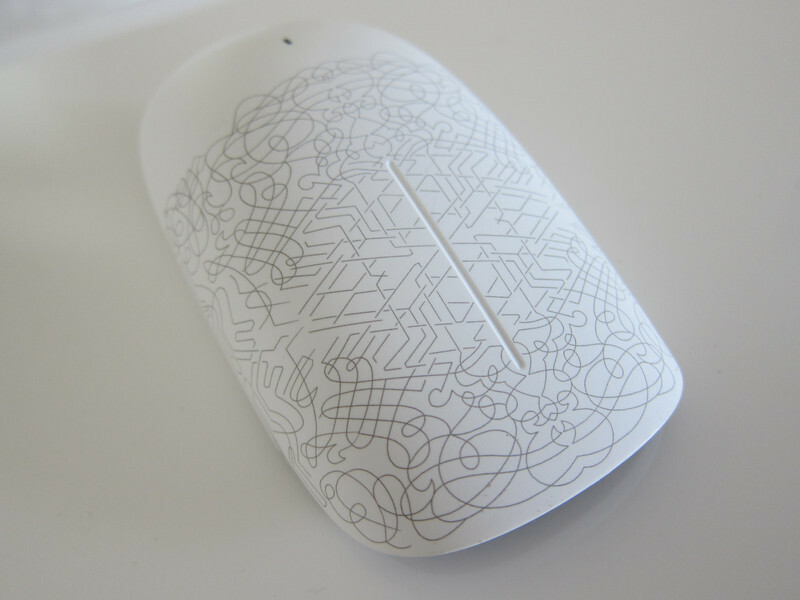 Maybe you should use it during presentations or with clients around. And I agree with you. 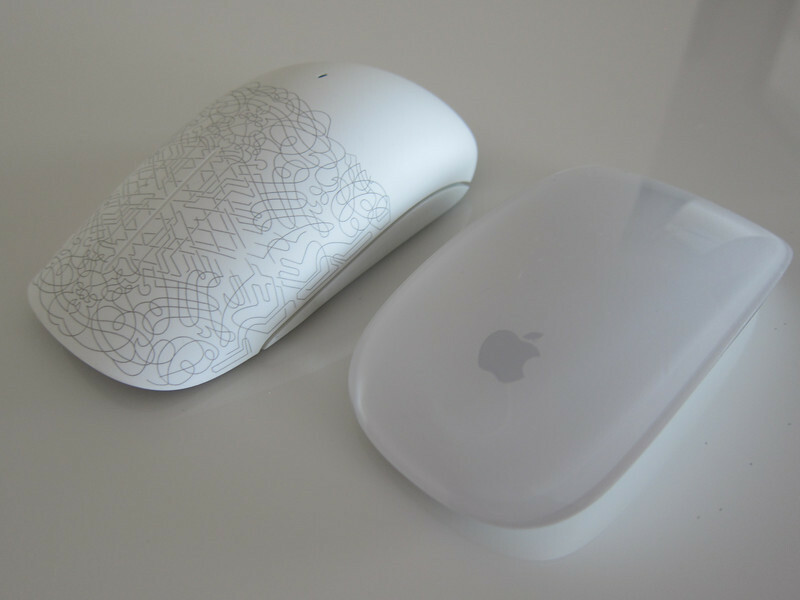 The Apple mouse wins hands down. Sorry Bill!